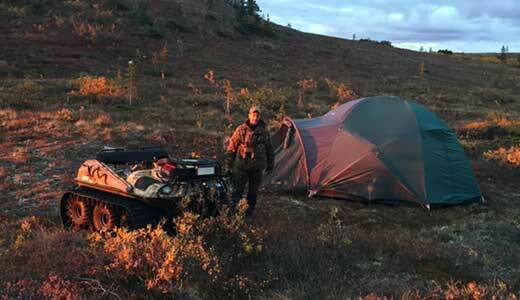 We took Jason and his good friend Ben Haugan up to some of the best Grizzly bear hunting in Alaska on their pursuit of a lifelong dream of hunting Inland Grizzly & Wolves up in Alaska. 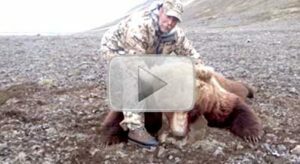 This show gives you a closeup look at what you can expect when you hunt with AlaskaChallenge Guide Service. 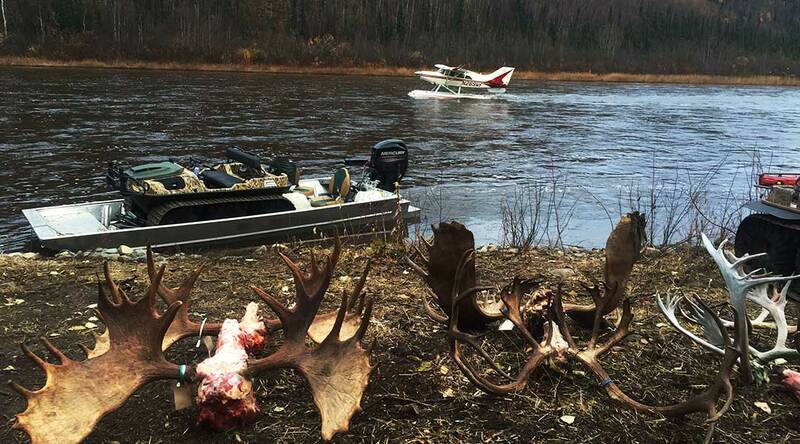 Big game hunting in Alaska is a hunting experience like no other. 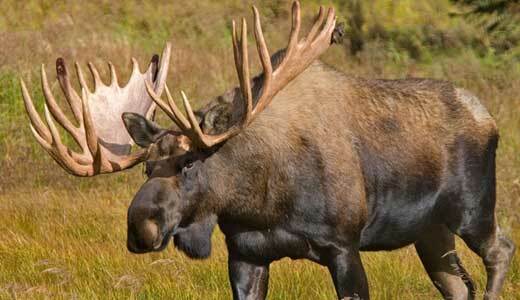 Hunting for brown bear, Grizzly Bear, Moose or Caribou in the beautiful Alaska wilderness is an experience of a lifetime. It’s one that you don’t want to leave to just anyone. Guided big game hunts lead by AlaskaChallenge Guide Services aren’t just professional, guided Alaska big game hunts are personal. 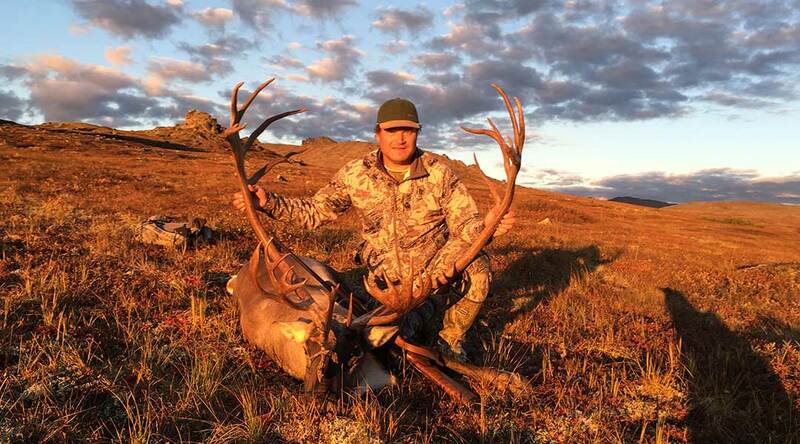 Alaska big game hunting guide Craig Hill has the experience you’ll want when it comes to receiving the best hunting guide services. Be it by land, water, or in the air, we will always get you there. Hunting is in my blood, I’m a hunting guide because I love hunting. 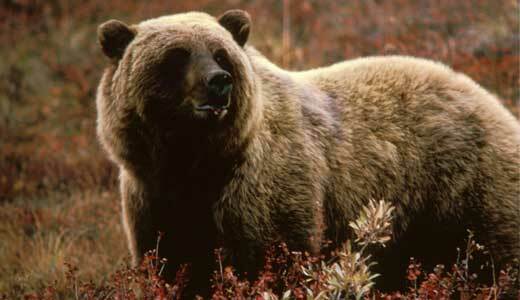 There isn’t anything quite like taking a trophy Grizzly bear or Brown bear, Moose or Caribou, especially surrounded by Alaska’s incredible scenery. Our camp locations can’t be beaten for the best big game hunting and pristine locations. All in my “backyard” which I’ve been hunting for over 36 years. Obviously, your goal and ours are to take home a trophy animal. 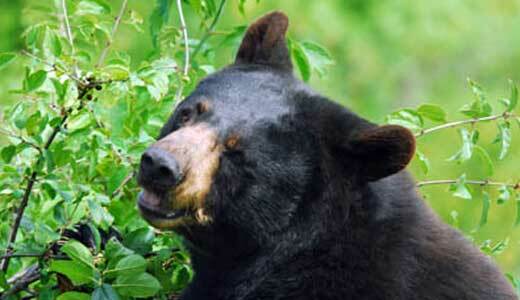 We also want to you to take home the memories of a complete hunting experience. One that will hopefully have you feeling like you’ve been hunting with a friend. 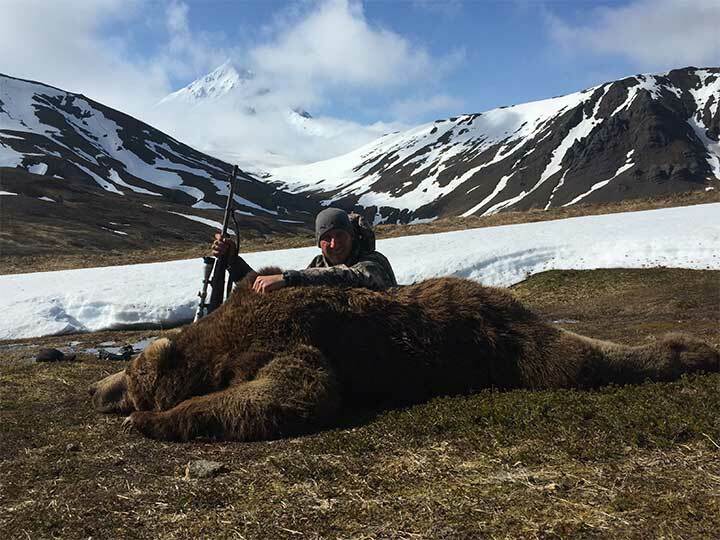 Our goal here at AlaskaChallenge Guide Service is to provide our hunters with a hunting adventure that is not only authentic and traditional but as comfortable and one can be in the Alaska wilderness. You’ll stay in wall-type tents or cabin structures at our base camps. We prov ide you with both electric and non-electric comforts which make for a pleasant stay. Our base camps have generators so you may charge the electric items you bring such as phones, cameras, and other important items. You will be fed well with some of the best meat Alaska has to offer along with traditional meals as well. If you require a special diet let us know in advance and we will have your meals prepared as needed. 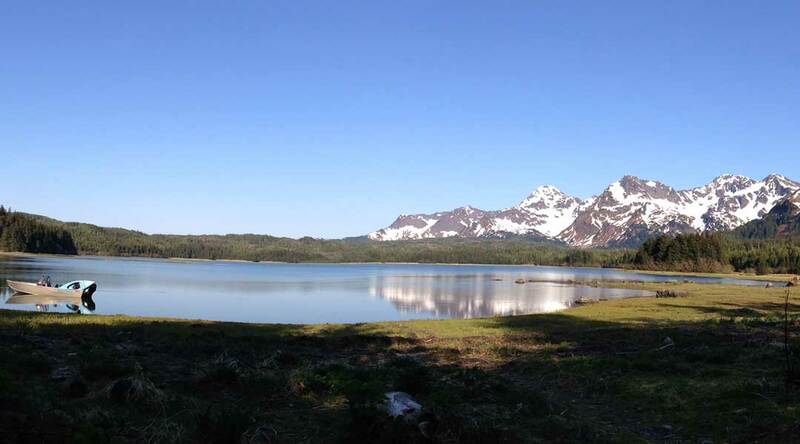 Our motto here at AlaskaChallenge Guide Service is: have control of what you can control; such as newer equipment to include boats, Argos, and tents. Be and have the best guides. Provide great food. The only thing we can't control is the weather or the animals! 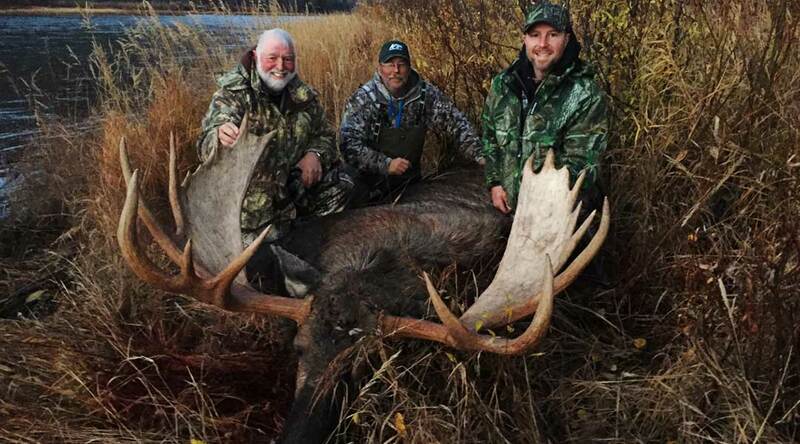 A big game hunting experience in Alaska doesn’t need to just be a memory. 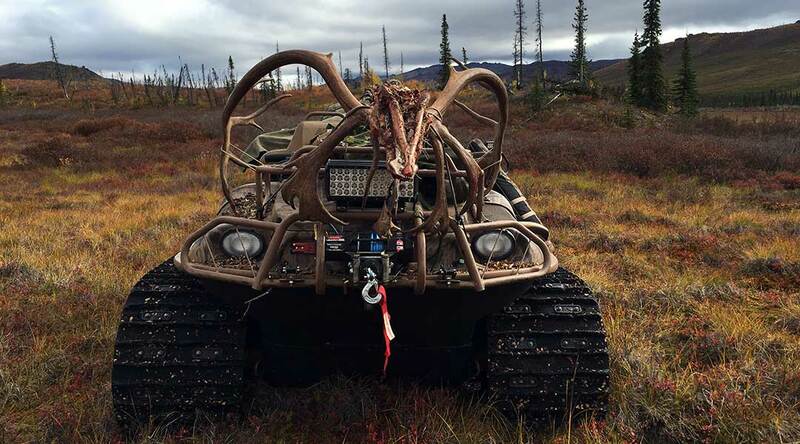 We will record various parts of you Alaskan Hunting adventure so you may relive it for years to come. We may even be able to record your kill! 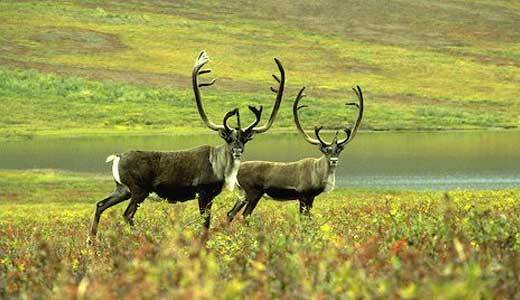 There are many big game Alaskan guides to choose from. We understand it may be difficult to pick the right one. 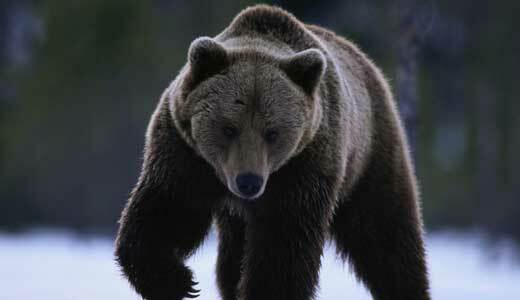 Our big game hunting guide service is among the best, and we have proof. 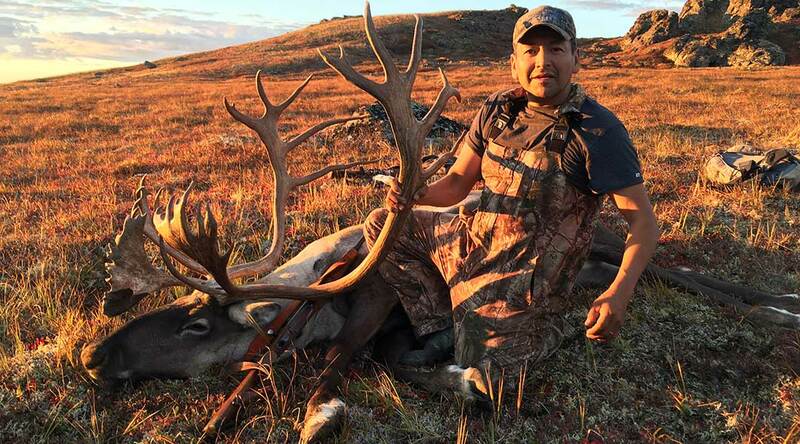 Many of our hunters have made the record books. This isn’t a small feat. We constantly make to record books because we have the knowledge and experience that puts us above the rest. But you don’t have to take our word for it. 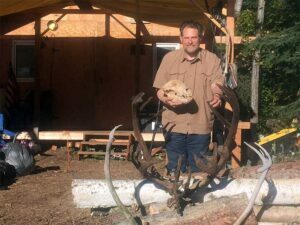 Check out our photo galleries, better yet read view some of our many references from our past happy satisfied hunters. 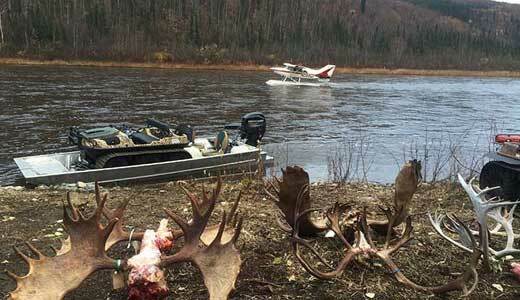 We aren’t the largest hunting guide service in Alaska and that is intentional. 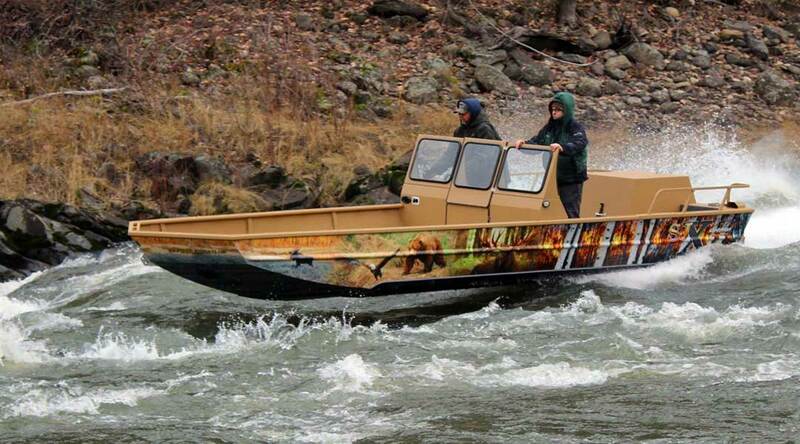 We believe in a personalized hunting adventure which cannot occur in a big outfit. 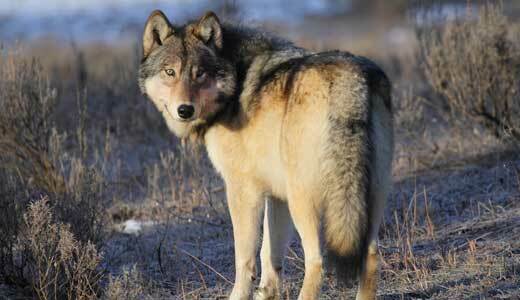 Our hunts aren’t about us, they are about you, the hunter. Contact us today for the latest hunting information. 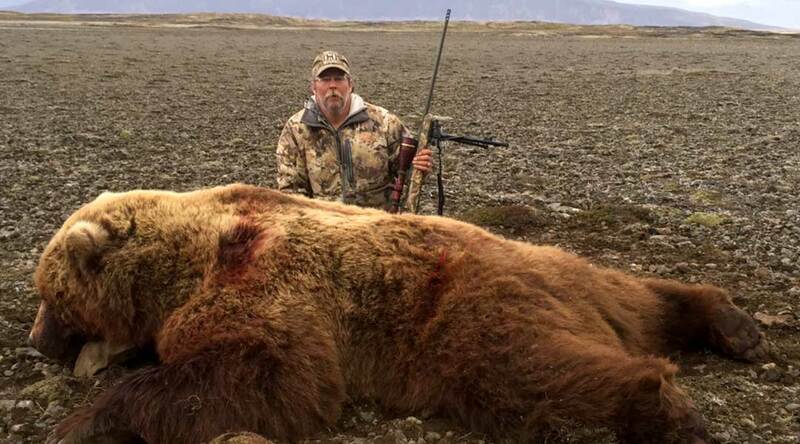 Book now for your next Alaskan hunt.